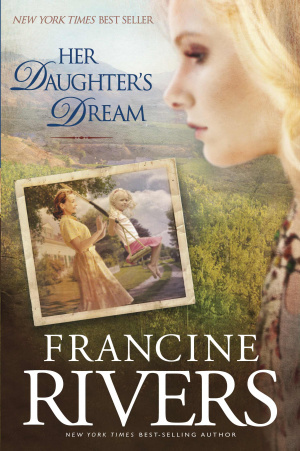 Her Daughters Dream is a book that is purely based on fiction that concludes Francine Rivers bestseller, Her Mothers Hope. The Book explores mother-daughter relationships that are often complicated and full of emotional hurdles. The Cold War has begun and Carolyn is struggling to navigate her shifting family landscape and the changing times. When tensions between Hildie and Marta rise, Carolyn believes she is to blame. She turns to college as a chance to find herself, but a family tragedy pushes her away altogether. Two years later, she re-emerges with a daughter of her own, May Flower Dawn. Dawn vows she will be a bridge between her mother and grandmother rather than the wall that separates them forever. Her Daughter's Dream shows how Christ can reconcile even the most strained relationships. 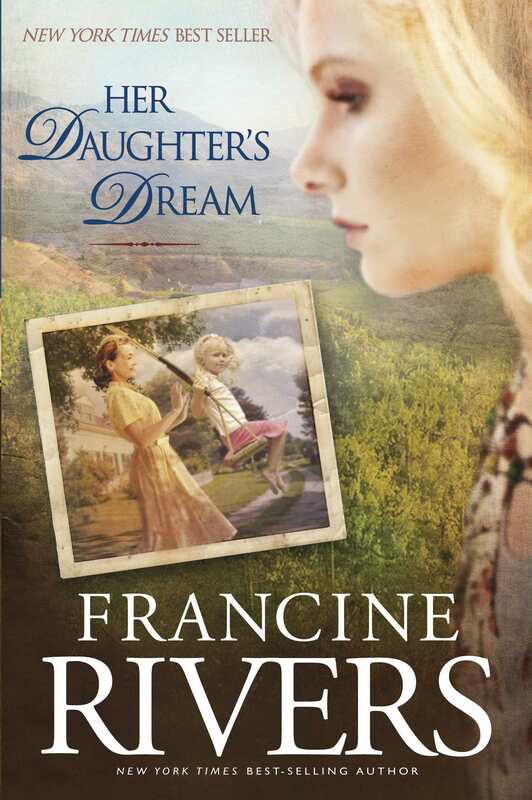 Her Daughters Dream by Francine Rivers was published by Tyndale House Publishers in January 2012 and is our 4953rd best seller. The ISBN for Her Daughters Dream is 9781414334103.